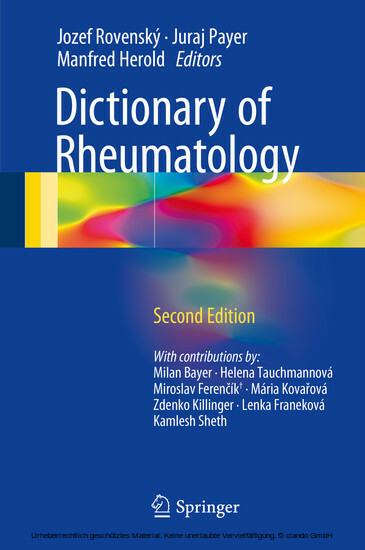 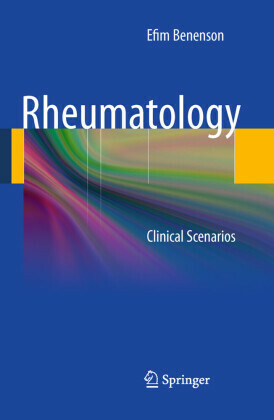 This dictionary provides a comprehensive list of the terms and definitions commonly used in clinical rheumatology and osteology, and the new edition has been extended to include more than 50 additional entries. 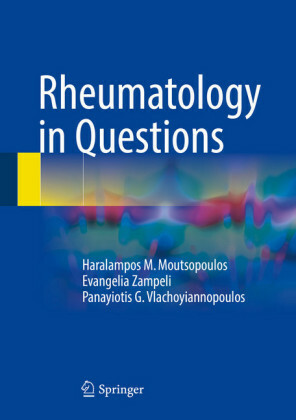 The book contains systematic descriptions relating to diseases of the locomotor apparatus, including osteoporosis, and important laboratory findings; special reference is made to the immunological parameters, which are essential for correct definition of rheumatologic disorders. 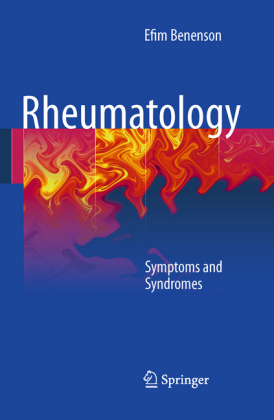 Another focus is the general principles of pharmacological treatment, including biologicals and modern therapy. 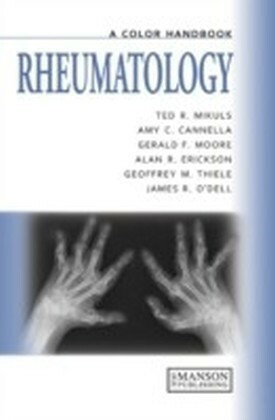 Information is also provided on individual disorders in the field of mineral metabolism and metabolic osteopathies and basic issues in rheumatic surgery. 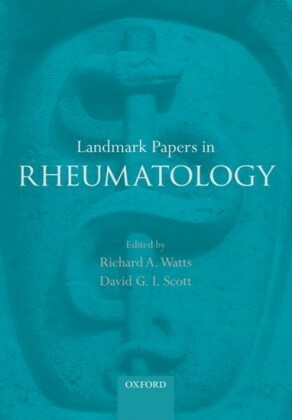 General entries are included from the fields of physical medicine and physiotherapy, including a system of functional assessment. The Dictionary of Rheumatology will be of value for medical students and all who are training in this specialty.